High street cosmetics mainstay Lush recently raised eyebrows by announcing it was quitting its social media channels in the UK. According to the firm, 16 percent of its social media mentions were negative, a number sure to increase now that the company is no longer operating its Twitter, Facebook, and Instagram accounts. “Increasingly, social media is making it harder and harder for us to talk to each other directly. We are tired of fighting with algorithms, and we do not want to pay to appear in your newsfeed,” a Lush spokesperson said. 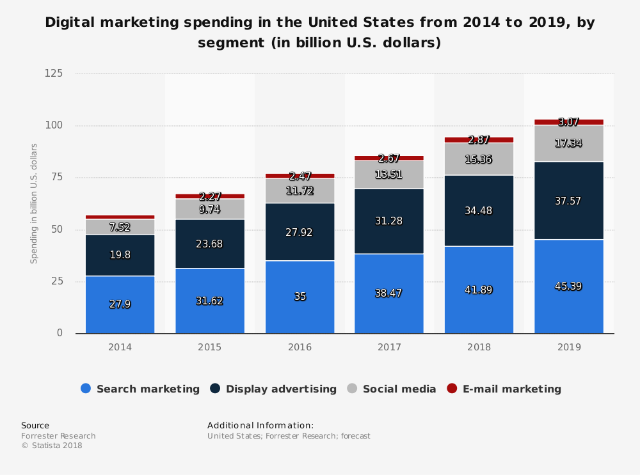 The world of social media can be a harsh, competitive, dog-eat-dog environment for brands and publishers. New algorithms implemented by social media platforms now mean that posts from friends and families are prioritised on your newsfeed, leaving brands and publishers in the dark and left with no option but to pay to get their content seen. 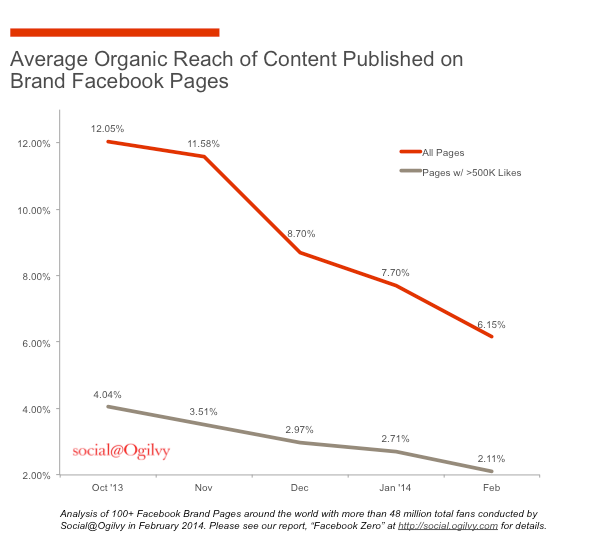 The impact this had on brands’ organic social reach was astronomical, and it was undoubtedly a smart move by Facebook (which also owns Instagram), which used its power to force businesses to pay them more. So, a smart move for Facebook, but is this a smart move for Lush? The answer, in my opinion, is no. Lush had built up a loyal following of over one million followers, a following which they could use in any upcoming marketing campaigns or for messages they want to convey. It’s important to remember that social media is as much as a customer service channel as it is a sales channel. Customers who want to air their frustrations will do it, and they will most likely do it on social media. The fact that a brand would choose to ignore this is concerning to say the least. It might be that 16 percent of Lush’s social mentions were negative, but if ignored this number could dramatically increase and cause serious brand reputation problems. 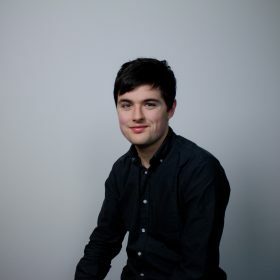 David White is the Associate Director of Content Marketing at Edit.co.uk and blogger at Digital-soapbox.co.uk.